The VersaPAD is a compact and fully customizable grommet power system. 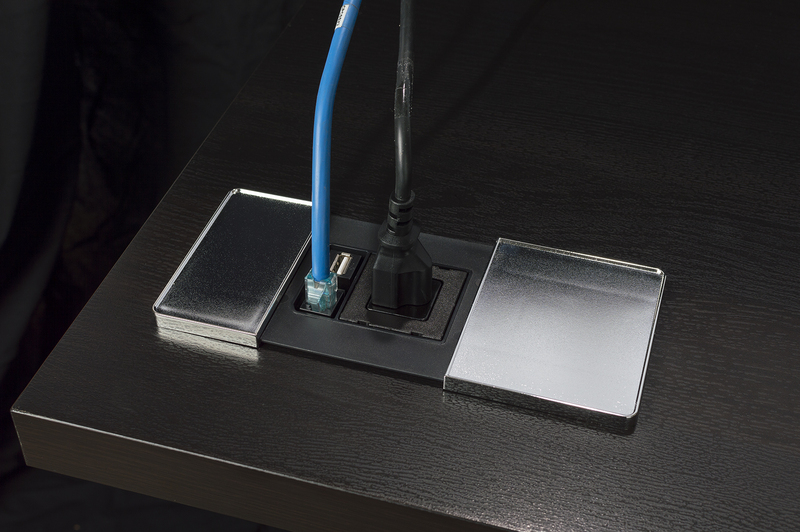 Designed to fit in a standard 80mm diameter hole, the VersaPAD allows a selective use of the power socket or data connection, thanks to the sliding covers. 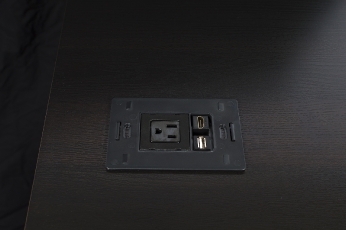 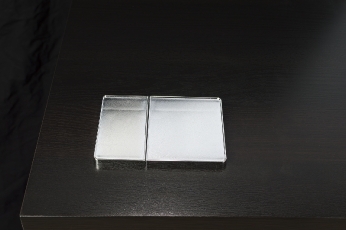 The highly customizable design of the cover makes the VersaPAD suitable for many environments such as lounge areas, kitchens, offices, hotel rooms, and many more. 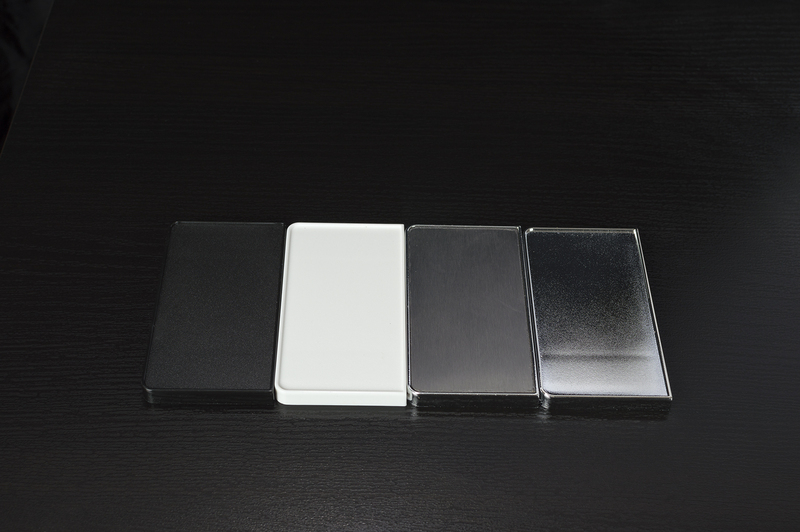 Choose your cover color, as well as an additional coupler if desired. The power cord comes attached to the power module.